Despite national and international commitments to Education for All, and the Millennium Development Goals to assure universal primary education by 2015, over 90% of children with disabilities remain excluded from regular education in countries of the south. This book describes a three decade-long change initiative in India to enable children with disabilities to move from segregation and exclusion to inclusive education, and draws lessons for confronting global exclusion. It examines the barriers to inclusion of children with disabilities in the Indian sub-continent, estimated at 4% of the population, or 40-50 million children, and implications of the systemic failure within a human rights framework. 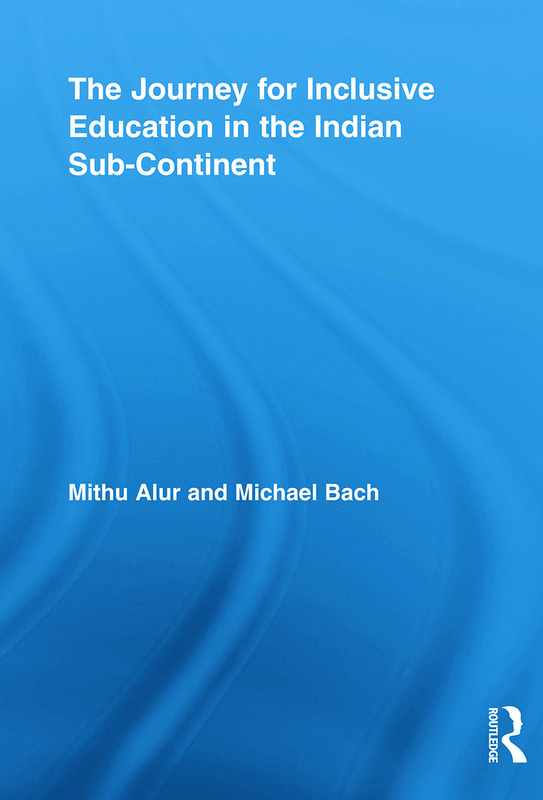 The book concludes with setting this initiative in a broader context of inclusive education development efforts, and identifies lessons it provides for a global development agenda for inclusive education, including the importance of ensuring strategies that are culturally appropriate and context-specific.